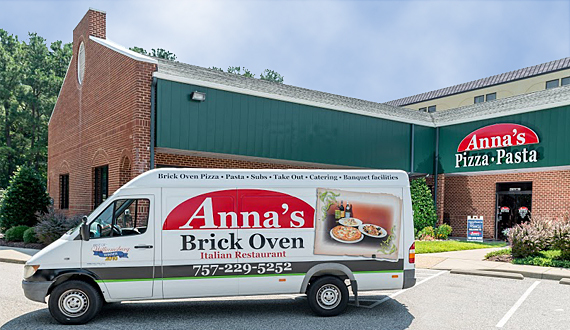 The locals favorite Italian restaurant—whether dining in, picking up take out, arranging a delivery, booking catering or a banquet—Anna’s offer a wide variety of Italian specialties including brick oven pizza, pasta, chicken, veal, and seafood dishes. 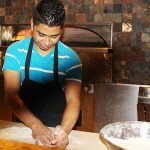 We also have gluten-free pasta and pizza options as well. 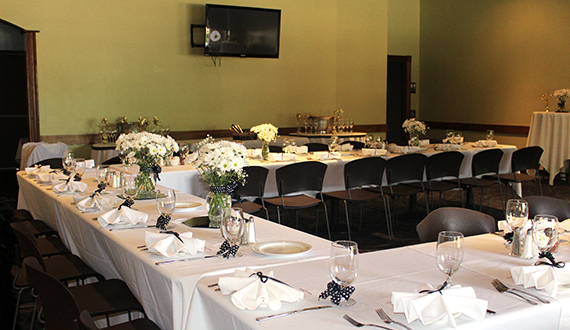 On-site Banquet/Events: Anna’s offers a large private banquet room which can accommodate 25-100 guests with a private entrance. The room includes access to a TV with audio, video, and internet connection. 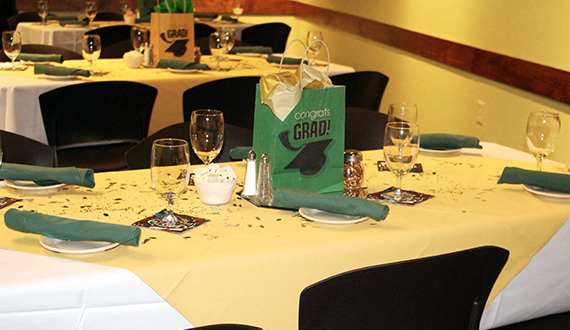 From full-plate dinners, heavy hor d’oeuvres, cocktail parties, to buffet style—we can customize any menu for your special event from an elegant rehearsal dinner to a graduation party. Bar service with beer and wine is also available. Off-site Catering: Anna’s can customize any menu for special events, offering delicious party trays to feed 10-25 people, we can prepare something extraordinary for your guests. Party trays are designed for hot and fresh delivery, and are disposable. Your order will also include serving utensils. 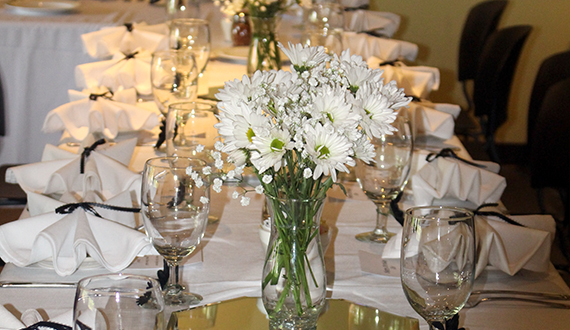 Plates, silverware, napkins and heated chafing dishes are available upon request for an additional fee. Buses/Tour Groups: Centrally located in the heart of Williamsburg, Anna’s is nearby all of the most popular sites such as the Premium Outlets, Yankee Candle and Colonial Williamsburg, just to name a few. 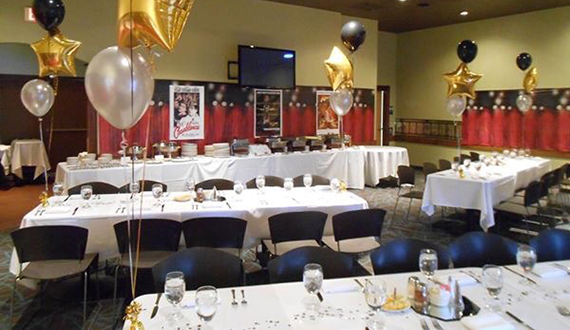 We are perfect for any special event and can customize special menus to fit any occasion. Ask us about our special rates for students and sports groups.